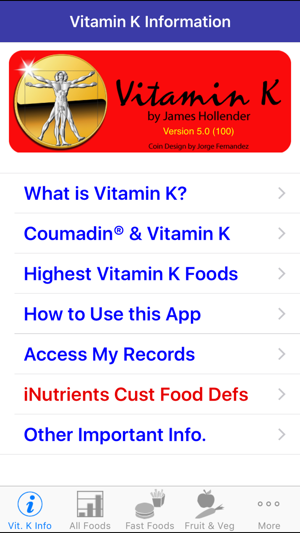 IMPORTANT: Before buying this app, consider one of the new apps that covers Vitamin K: INR Assist, Coumadin Assist or Warfarin Assist. All provide the same functionality including creating custom foods, changing the color scale, and all items in the USDA database instead of just a select percentage. 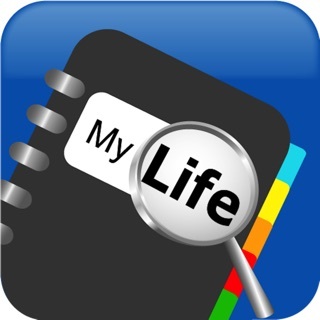 The only difference between these new apps is labeling and documentation, so you just need one. 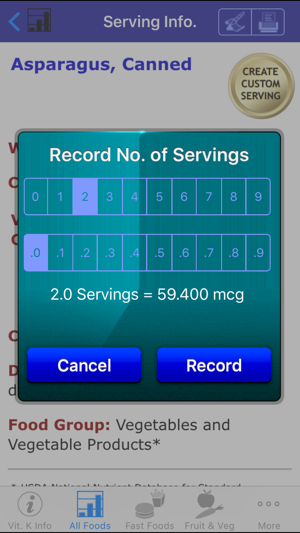 This app now allows users to record their intake of the nutrient. The information is maintained for one year and is presented in reverse chronological order grouped by day, so the latest data is presented first in the list. Editing allows for: 1) changing the number of servings; 2) changing the date; and 3) deleting records. 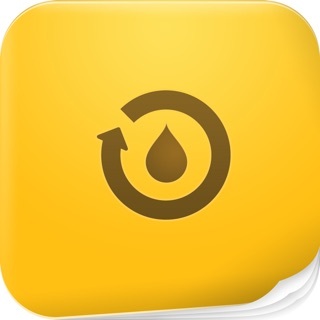 If you take blood thinning medications like Coumadin(R) or Warfarin, then this is an app you will truly make use of on a regular basis. 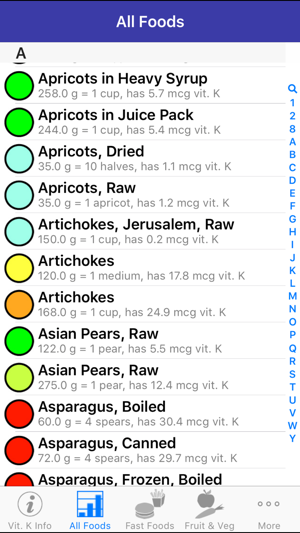 "If you or a loved one is on Warfarin, this app is a fantastic resource to have on hand to know what foods are high in vitamin K. The foods are arranged alphabetically and are color-coded to help quickly identify how much vitamin K the particular food on interest contains. Highly recommended! 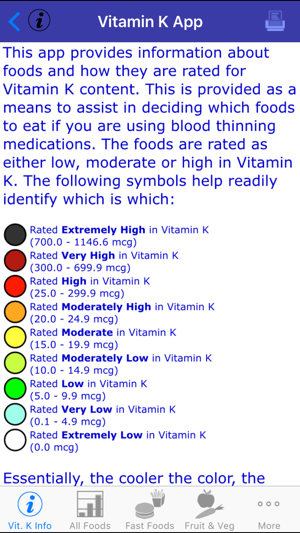 Information is derived from the USDA National Nutrient Database for Standard Reference: Vitamin K Content of Selected Foods per Common Measure. 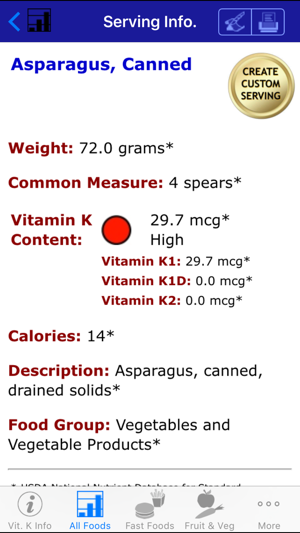 There are currently over 930 different foods included, searchable using approximately 2,500 names (some foods are known by different names or how they are prepared, e.g., "Egg, Fried" and "Fried Egg"). A few these have as many as six searchable names. 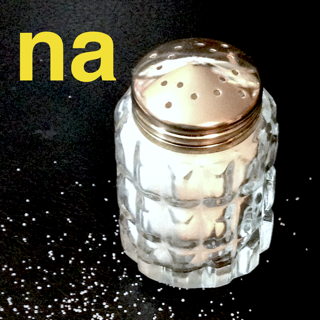 Fixes annoying problem where bottom half of tabs weren't tappable. 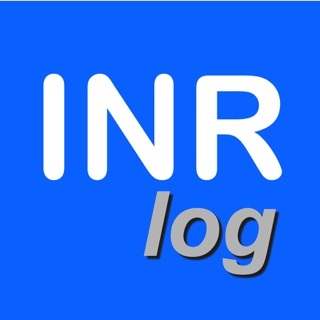 Appearance changes to accommodate newer versions of iOS. "Other Important Info." 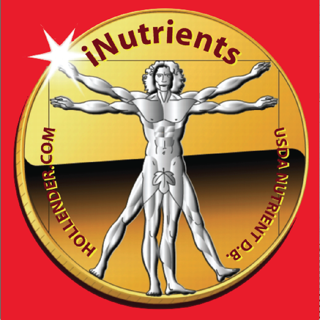 selection tells iNutrient users how they might have savings available to them when they upgrade to one of our app bundles. I'm sure this app was designed with the best intentions. 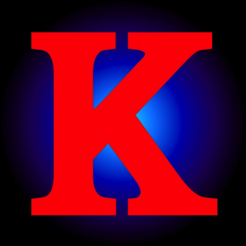 Once you figure it out you can look up what you ate and get an idea of how much K is in it. However - it's difficult to use. What it's good for - looking up something that you have a question about. Not really good for recording daily intake - yet. Can't wait to see it tweaked. 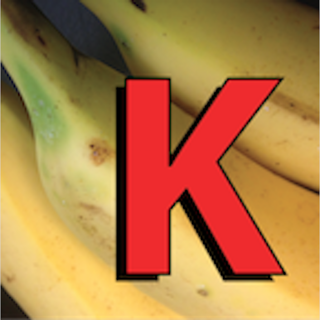 If you or a loved one is on warfarin, this app is a fantastic resource to have on hand to know what foods are high in vitamin K. The foods are arranged alphabetically and are color-coded to help quickly identify how much vitamin K the particular food of interest contains. Highly recommend!